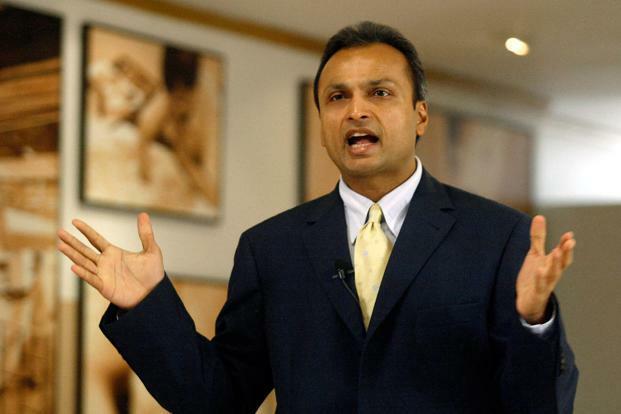 Anil Ambani led Reliance Group companies on Sunday threatened few NBFC‘s including L&T finance and Edelweiss Group for the alleged, ”motivated and Illegal” move by them, to invoke pledge of their share which has led to steep fall and Market Capitalistion and Destruction of wealth. 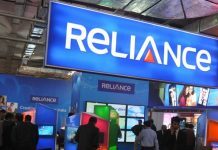 Reliance Power, Reliance Infrastructure and Reliance Captial will be moving to court against this move by L&T Finance and Edelweiss Group. Recently, L&T Finance and Edelwiess group, invoked the pledged shares of Anil Ambani led Reliance and made a open market sales of shares valued around 400 Crore. “The illegal, motivated and wholly unjustified action by the above two groups has precipitated a fall of Rs. 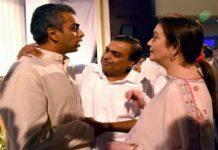 13,000 crore, an unprecedented nearly 55 per cent, in market capitalisation of Reliance Group over just these four days, causing substantial losses to 72 lakh institutional and retail shareholders, and harming the interests of all stakeholders,” Reliance Group said in a communique. 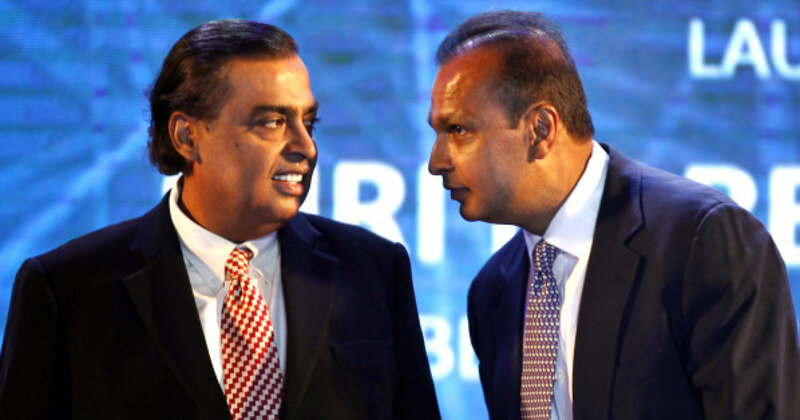 Reliance Group claimed that the sale of pledged shares by L&T Finance is against the regulatory norms by SEBI. 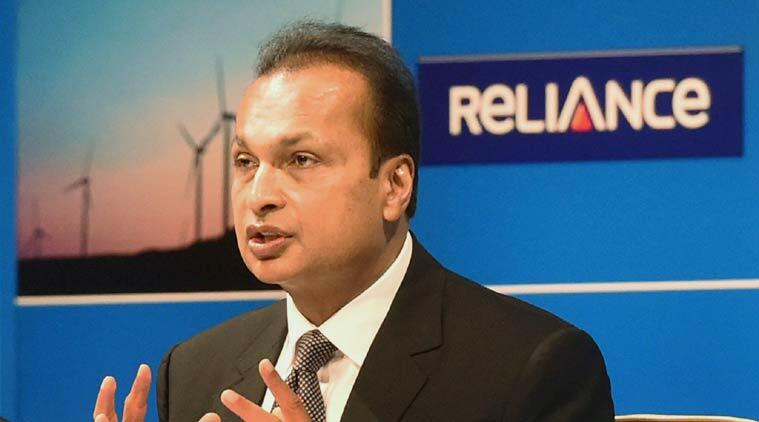 While on the other hand L&T Finance denied all such allegation made by Reliance Group and in a retaliatory statement said “As per loan and pledge agreements, borrower did not cure various events of defaults including providing margin for shortfall in the stipulated security cover. 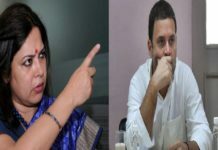 Despite various notices in the past few months, events of defaults continued”.